We know it and the Robert Wood Johnson Foundation does too. They sponsor Active Living research and offer studies and data to support trails. Here is one interesting conclusion from their 2011 report: good surface condition and certain trail amenities are among the trail characteristics that are positively associated with trail use. 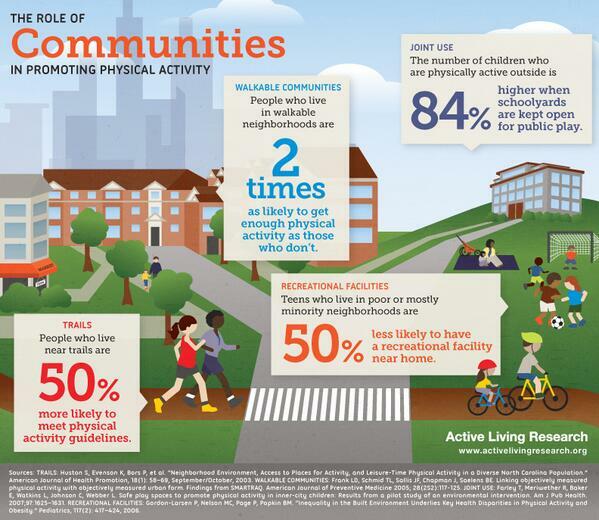 Yet research shows that a “one size fits all” approach is not effective for promoting physical activity, and that various types of trails are needed to attract a wide range of potential users, including people who are inactive. How can GTS help in the future? The GTS planning team meets July 1 to plan our work for the next year and appreciates any input from you. If you want to attend we’ll be in Decatur July 1 @10am at the Rec Center. In the interim, stay hydrated out there this summer on the trails and stay tuned here to learn what we’ll do next.